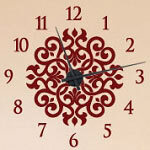 Add a family wall decal to your entryway or living room. 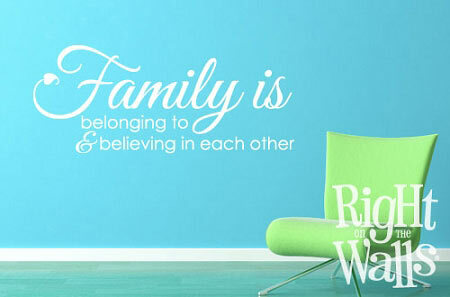 This family wall sticker has many decorating possibilities to transform your room into a space you can be proud of. 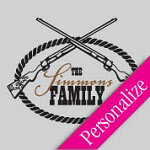 Our family decals require no holes or nails to apply to the wall, and lays flat so they're perfect for tight spaces! 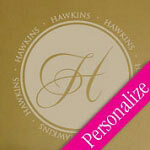 Our vinyl wall art is easy to apply and cut to order in over 35 colors! Wall art is easy to apply & will quickly peel right off of your wall when you want to remove them with no damage done. Removal is a snap when you want to change up your decor or need to move. We just applied the vinyl lettering to the wall and it looks great.